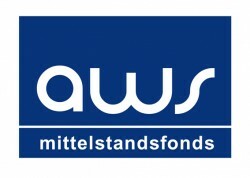 The fund of the Austria Wirtschaftsservice-Agentur (Austrian Economic Service Agency), a company launched last year to finance medium-sized businesses, has now acquired its fourth participation. The fund is participating in the New Telecom Holding in Carinthia, a "highly profitable and rapidly growing company", as the aws-mittelstandsfonds justified the decision. The amount of the investment is not known.